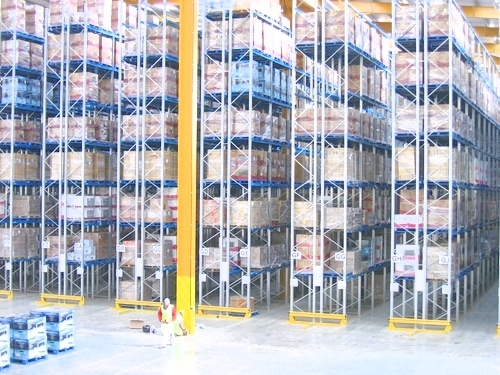 Dexion Narrow Aisle Pallet Racking is designed for dedicated fork trucks that are used to work within reduced gangways in the effort to increase the efficiency of warehouse space. This is a great way of maximising the use of space whilst providing an effective storage solution. These systems are best suited to medium to large installations, where accessing the most pallets is critical. They are perfect for increasing the available cubic volume of your warehouse. 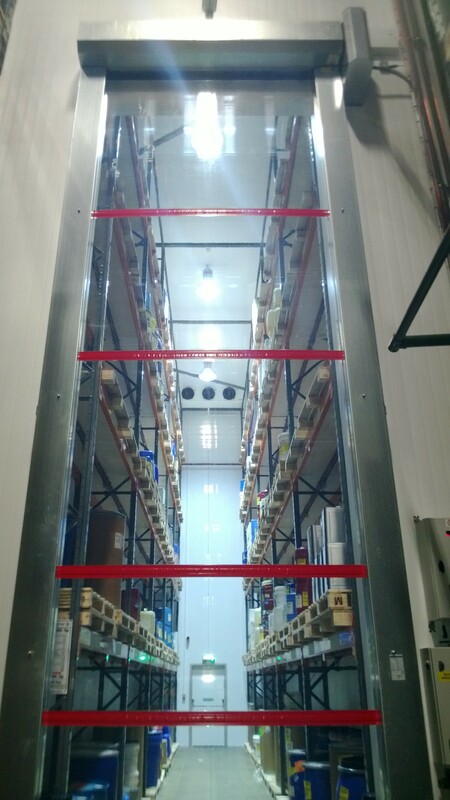 Where narrow aisle racking is required, the trucks can be guided by either wire laid in the ground, or by steel angle guide rails. 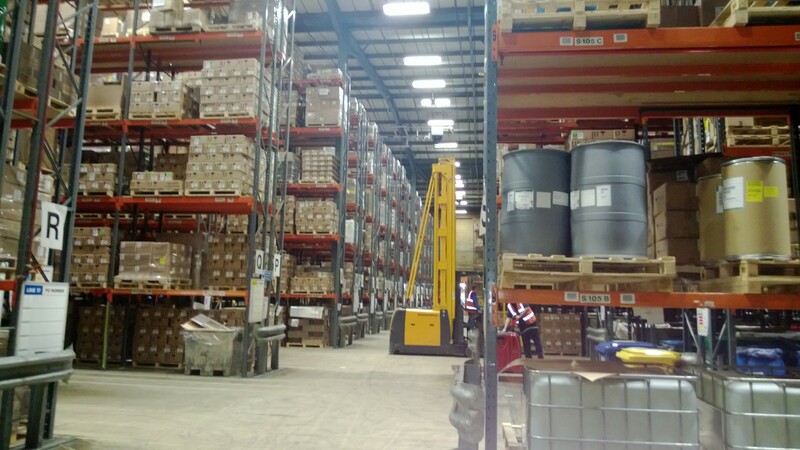 We want to ensure that your racking solution meets the exact needs and requirements of your business operations. 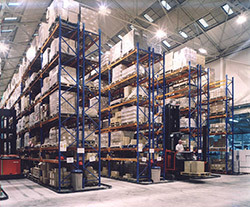 We will advise you on the most effective layout for your warehouse and requirements. If you are interested to find out more about narrow aisle racking or would like to request a quote, please get in contact.